PHP is the highly favoured server-side scripting language which is basically designed for the purpose of web development. It can also be used as the general-pupose programming language which is being used for developing feature-rich websites having good functionality. PHP is turning out to be the rage among the web developers as it provides the multifarious benefits for the web development. Various top-notch online businesses like Facebook, Yahoo, Wikipedia, Flicker, etc are making use of this scripting language to the core. PHP framework, which is also known as PHP Hypertext, it is developed specifically for server-side programming. PHP framework is highly favored for development of function-rich websites. PHP helps you to develop the websites which have amazing user interface. 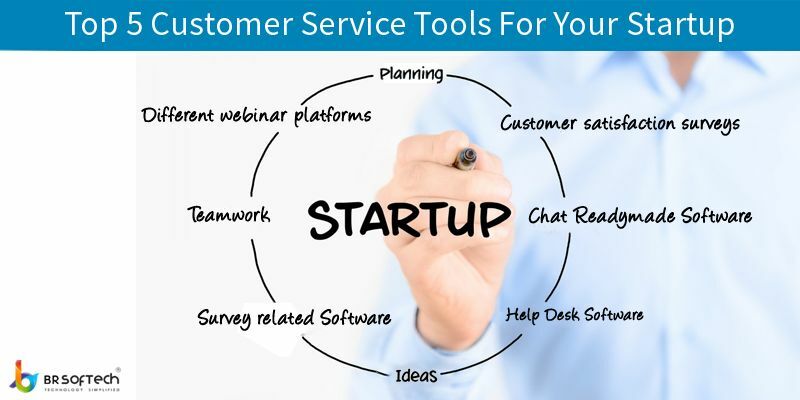 The websites created through PHP framework runs smoothly on various platforms. PHP is being used by the developers worldwide. 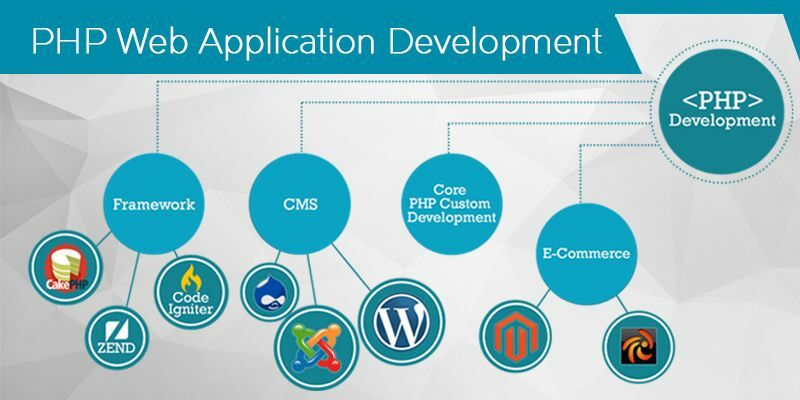 BR Softech is committed towards providing cutting-edge PHP web development services to the clients. 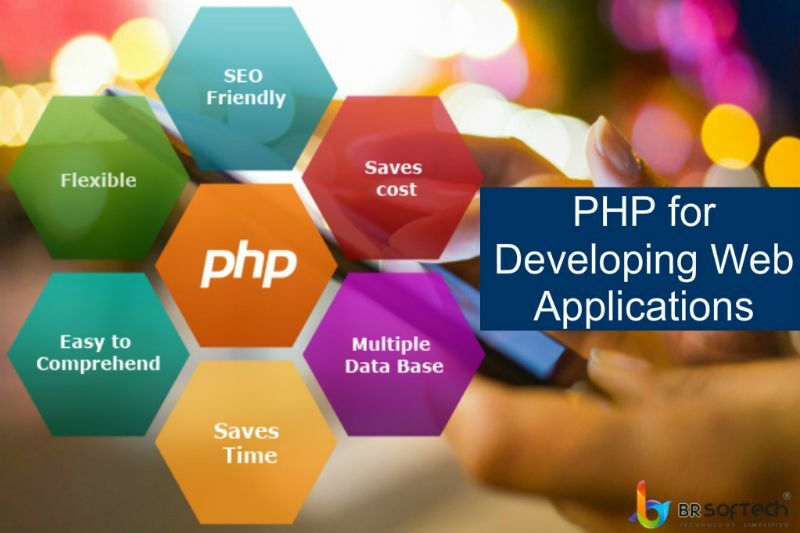 The laudable team of PHP developers at BR Softech keep themselves updated about recent technological advancements for developing amazing websites for the companies of all sizes.